This January Alina Baraz released "Electric" Feat. Khalid. Since the song's release it has been remixed by electro pop duo, Marian Hill and Dutch producer R3hab. On December 1st, the Electric Remix EP will be released as a limited edition 12". 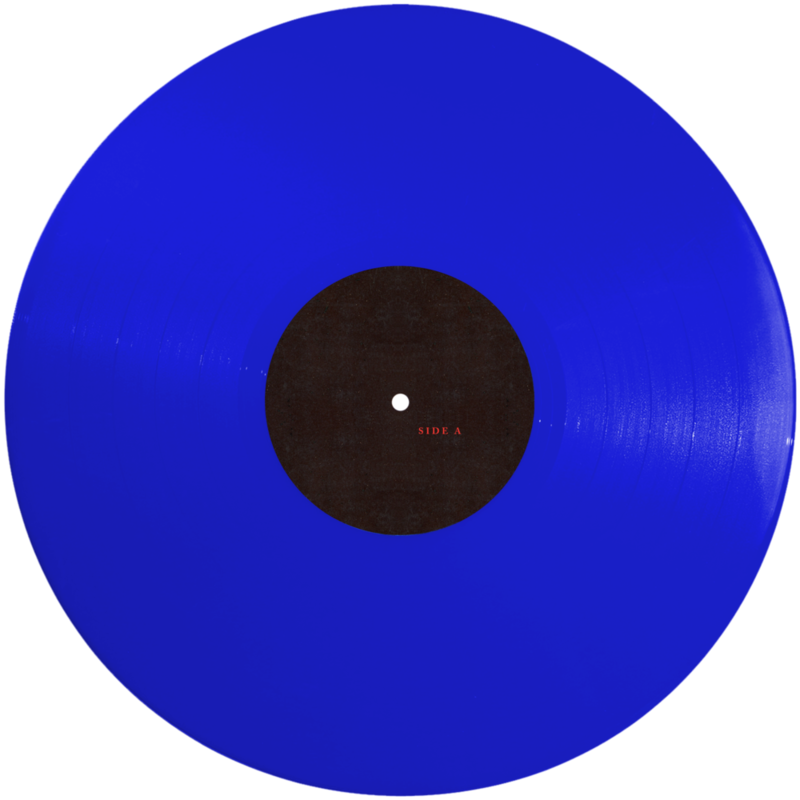 Pressed on translucent blue vinyl, side A of the EP will feature the original track plus the two released remixes by Marian Hill and R3hab as well as new remixes by Electric Mantis and Tim Gunter. Side B will feature an exclusive etching of the Electric logo inspired by the album art along with lyrics from the song, "Speeding up my heartbeat playing in the flames." NOTE: Due to an error in manufacturing, vinyl is experiencing a shipping delay. Exact ship date is TBD however it should arrive September 2017.